This past Saturday's Author & Illustrator Fair showcased all that is special about Orion! Students, families, teachers and staff collaborated throughout the year to build a true connection and hands on learning experience between our students and real authors and illustrators. The magical day where our kiddos got to meet, listen to, learn from and work along side "their" authors would not have been possible without the tireless work and dedication of Kirsten McMullen, Andrea Parisi, Librarian Cristina & the 70 plus volunteers who brought the day to life. A HUGE thank you to all of you for carrying on our unique and inspirational community tradition! A Message from Principal Julie - Celebrate! As we celebrated the 100th day of school this past Wednesday, I found myself joyfully focused on the celebratory moments of the special day. It felt wonderful to be fully present and engaged with all of the excitement and fun! Our kiddos are just too cute!! With the transition, it is easy to become distracted and overwhelmed with the uncertainties ahead of us and then to loose sight of the precious moments in front of us. 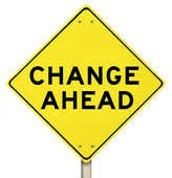 We each process and experience change differently. Please remember to be kind to yourselves and to those around you. Continue to share your thoughts and listen to one another with open hearts and minds. 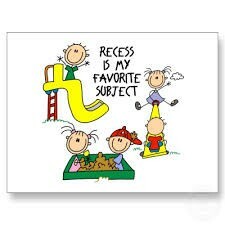 And most importantly, wholeheartedly embrace and celebrate the time we have together before summer break is upon us! 1) TUESDAY, FEBRUARY 12TH - ORION COMMUNITY MEETING: Our Orion Parent Task Force invites you to attend this meeting to learn the latest transition updates from Principal Julie, the SSC and the Starship PTO. There will also be lots of time to share ideas, questions and concerns. 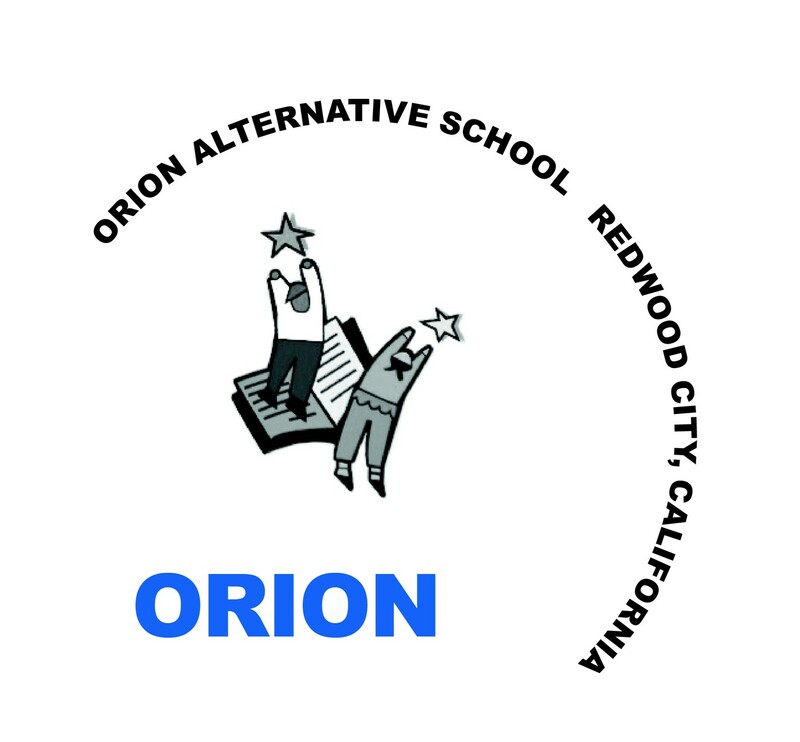 3) In March, Principal Rivera will host both a weekend tour and a weekday evening tour for our current Orion families to tour the Gill campus. (Date and time TBD).